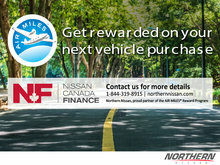 At Northern Nissan, we understand that you work hard for your money. 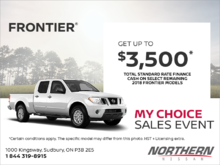 Our goal is to make every purchase worth it, which is why we offer promotions on our new and pre-owned inventory. 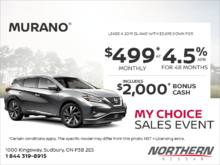 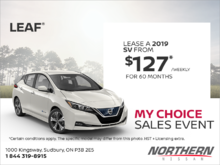 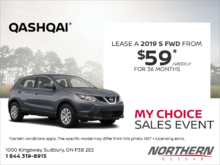 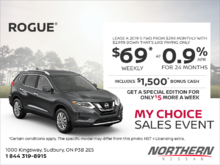 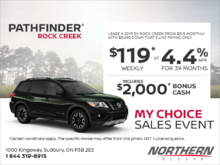 We regularly update our promotions on new vehicles so that you are bound to find the right price and interest rate for your perfect Nissan vehicle. 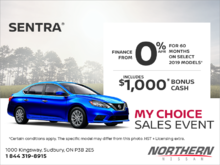 We also have discounts on our used inventory for people in the market for a high-quality vehicle that is as good as new. 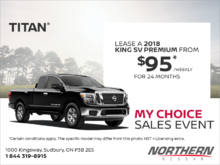 Need help getting your Nissan vehicle season ready? 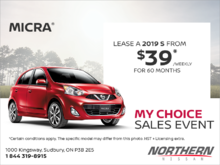 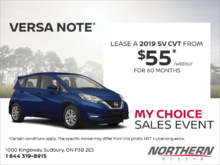 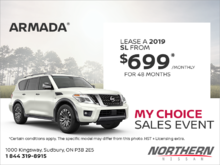 Don’t worry, Northern Nissan has what you need! 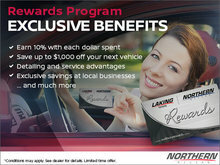 With seasonal packages at low prices, you can’t go wrong! 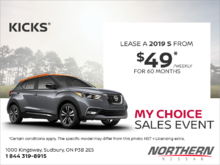 Whether you are getting your Nissan vehicle ready for our icy winters, or you need a simple maintenance like oil changes, Northern Nissan will always have the right deal for you. 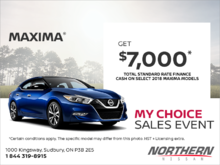 We want to give your Nissan vehicle exactly what it needs at a more than affordable price. 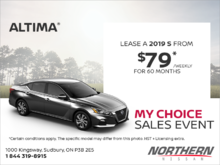 Make sure to check this page often to stay up-to-date on our special offers, or subscribe to our newsletter and always be the first to know about our next amazing deal! 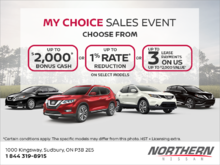 To learn more about our special offers, contact us by phone at 1 844 319-8915, or by using our online contact form.